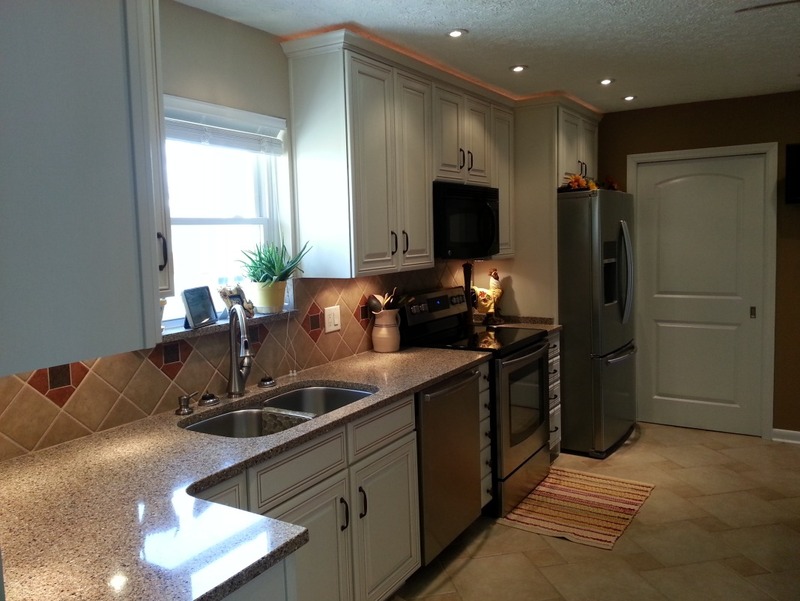 Aria Construction Group is a full service commercial and residential general contractor. Our service area includes central Indiana, southern Indiana and Louisville, Kentucky. 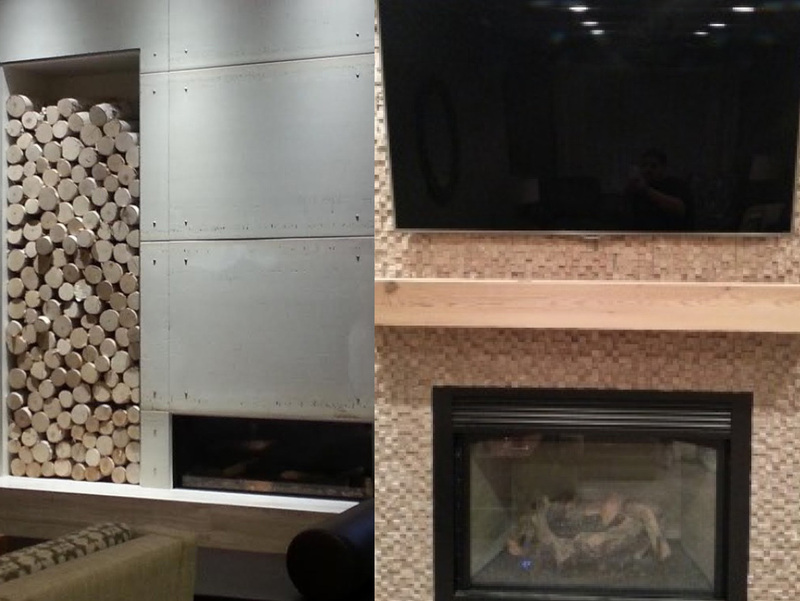 Aria Construction Group LLC. 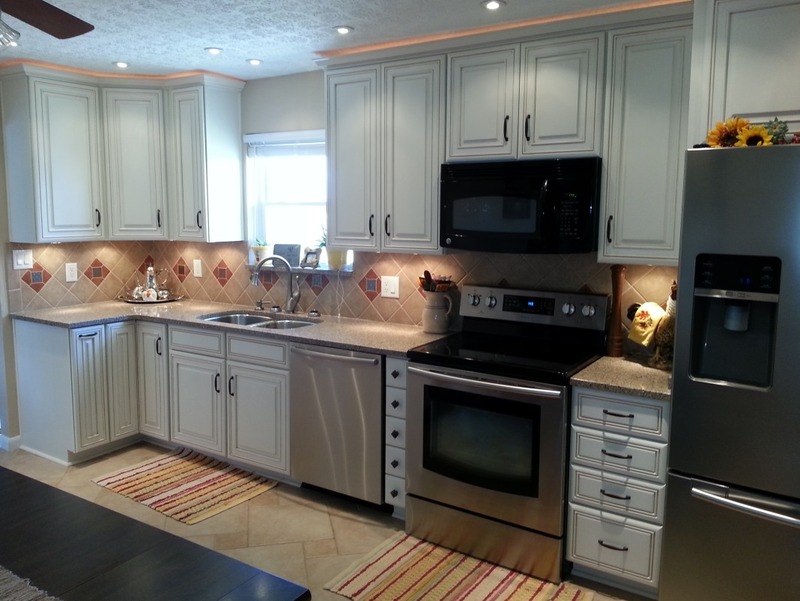 is a full service general contractor specializing in kitchen remodeling, bathroom remodeling, basement remodeling, dry wall installation, wall repair, home repair, home building , home maintenance, new construction, framing, cabinet installation, counter top installation, custom fire place, ceiling fan installation, interior painting, exterior painting, trim, wood flooring, tile flooring, back splashes, treated decks, Trex decking, deck staining, deck repair, caulking, power washing, landscaping, window replacement, Larson storm doors, storm door installation, roofing, vinyl siding, cedar siding, Water Damage, Restoration and concrete siding. 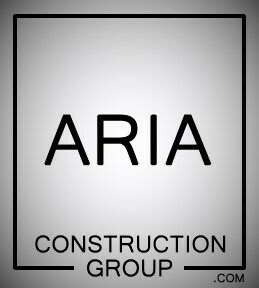 Aria Construction Group LLC. 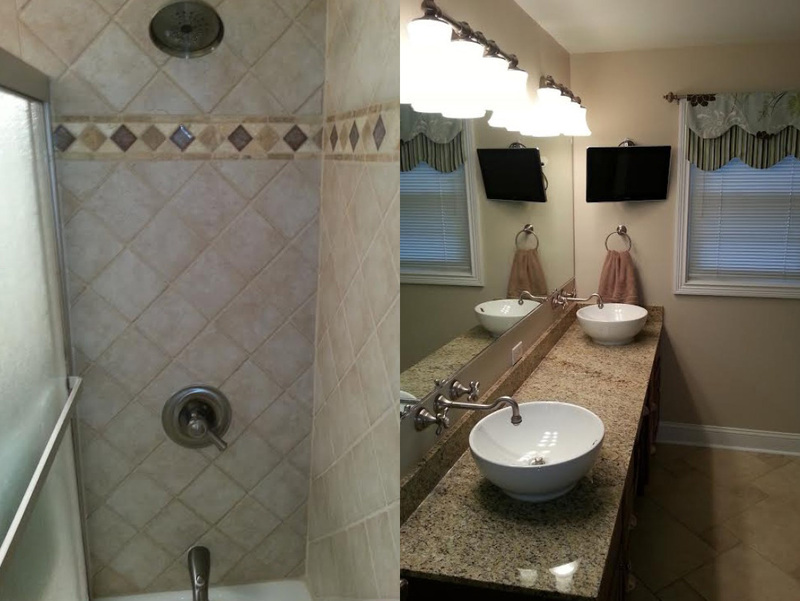 services the following areas 47172 Sellersburg, 47119 Floyds Knobs, 47122 Georgetown, 47150 New Albany, 47111 Charlestown, 47143 Memphis, 47165 Pekin, 47106 Borden, 47138 Lexington, 47147 Nabb, 47141 Marysville, 47163 Otisco, 47167 Salem, 47126 Henryville, 47177 Underwood, 47170 Scottsburg, 47102 Austin, 47229 Crothersville, 47274 Seymour, 46162 Needham, 46142 Greenwood, 47201 Columbus, 47203 Columbus, 46124 Edinburgh, 46131 Franklin, 46184 Whiteland, 46143 Greenwood, Center Grove, Johnson County IN, Brown County IN, Bartholomew County IN, Jackson County IN, Jennings County IN, Jefferson County IN, Scott County IN, Washington County IN, Clark County IN and Floyd County IN .